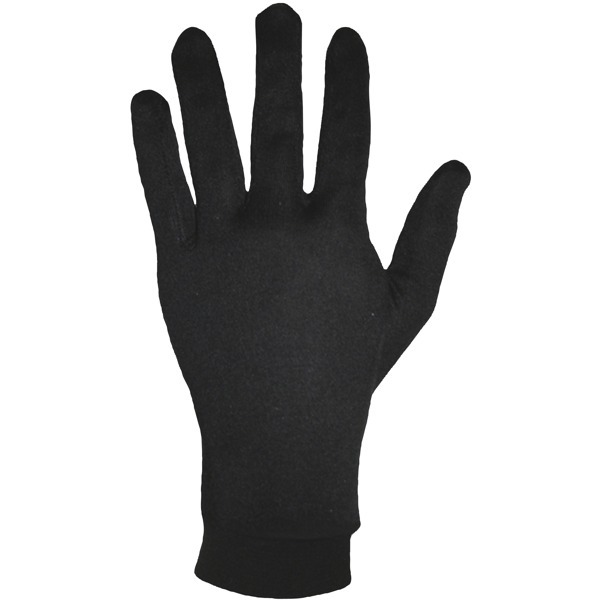 These are good - feel fine under my winter gloves and definitely help. I got XL but wish I had got just large (main gloves are XL). Easy to slide under normal normal gloves and great dexterity on their own for filling up with petrol etc. Very thin, nicely fitted. Good undergloves. Great pair of inner gloves. for the cold weather my hands are normally feeling the cold after about 15mins with my winter gloves, these give an extra layer and my hands stay nice and warm with these on inside my usual gloves (richa goretx winter gloves). Much cheaper than heated grips that I was considering. Well recommended product. Well made and certainly do a good job at keeping the cold out.